I follow quite a few blogs, mostly via the excellent Feedly which I moved to after the sad demise of Google Reader. Very few, however, I subscribe to receive via email on a daily basis. 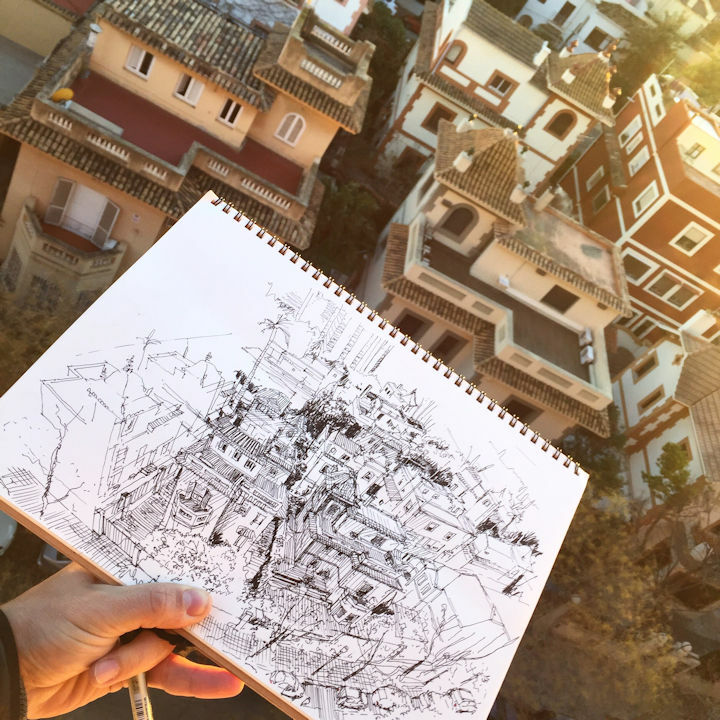 A fresh drawing everyday by Hugo Costa is one exception. 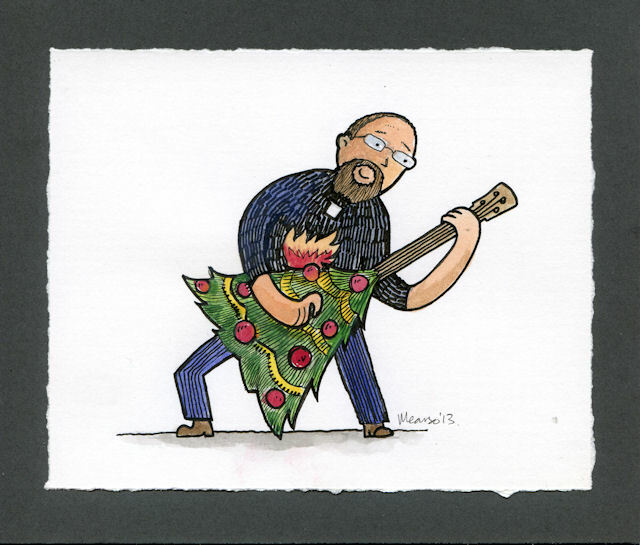 As his blog title suggests, he posts a new sketch every day. Some are black and white, some are colour, all are beautiful. While I have been unsubscribing to a lot of email newsletters over the last few months, this is one that I look forward to daily. I find his art inspiring. The image above, which he described as being from fish-eye perspective, is one of my favourites. I think it would be fairly safe to say that Reuben and Joshua are currently mildly obsessed with two BBC CBeebies TV programmes at the moment: Balamory and In the Night Garden. 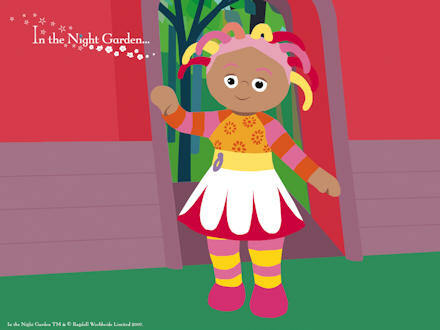 Upsy Daisy is a character on In the Night Garden. I’m getting quite good at drawing her, to be honest. Until I realised that Reuben and Joshua don’t really care about details. As soon as I’ve drawn Daisy’s oval head and added some Medusa-like strands of hair Joshua will steal the pen back: “No! My!” and start to scribble over what I’ve just drawn. Jane looked at my pad the other day and laughed. “What on earth would a psychologist make of that picture?” she joked. 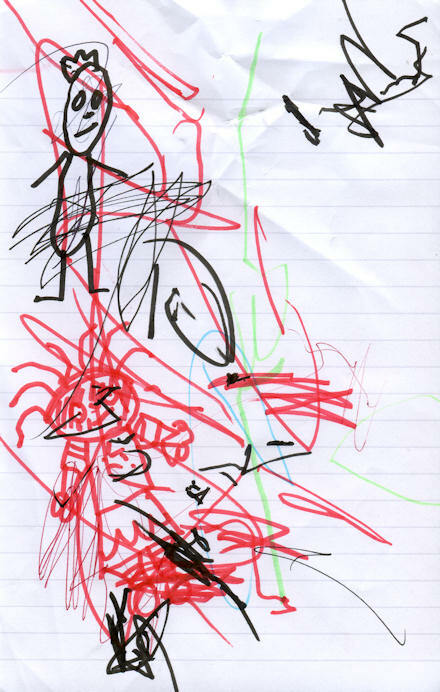 That’s a very crude depiction of Igglepiggle and Upsy Daisy with erm… additions by Joshua (red, blue and green) and Reuben (black). Igglepiggle looks more like a sad Panda king! 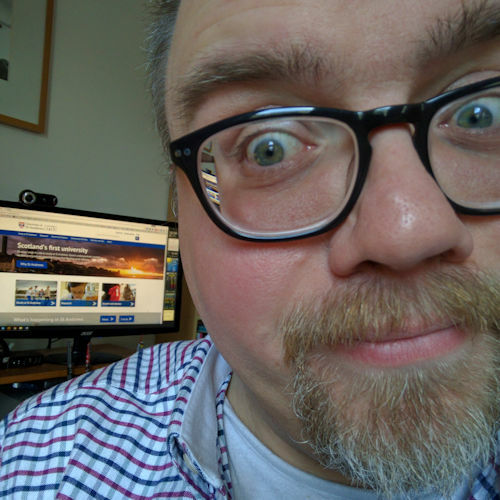 Posted on Wednesday 29 September 2010 Wednesday 3 October 2018 Categories FamilyTags drawing, In the Night Garden, Joshua, picture, Reuben, TV3 Comments on More Daisy…!